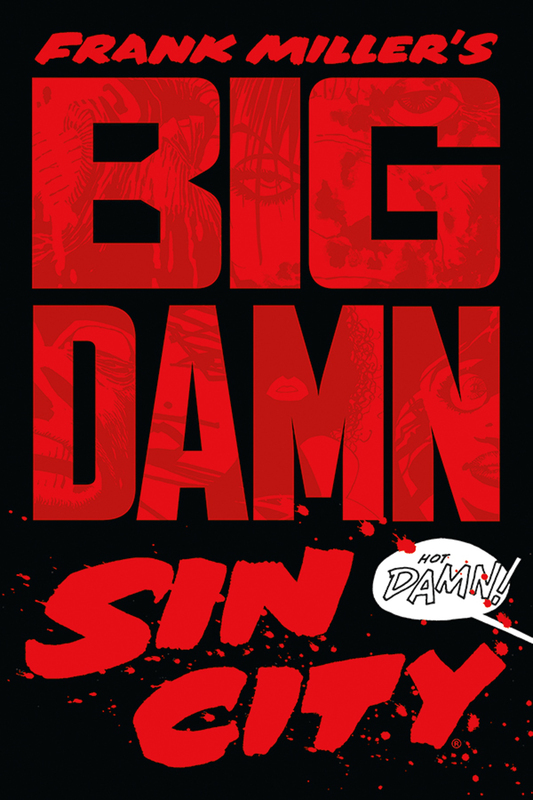 big damn sin city : over 1300 pages of frank miller’s hardboiled b&w masterpiece. you can hurt someone with this thing. 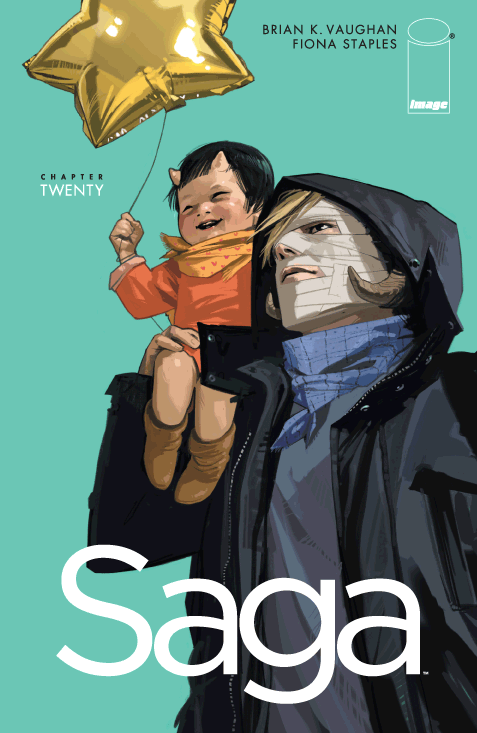 saga #20 : the beat goes on. 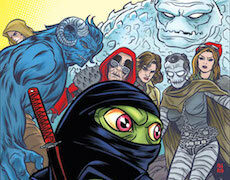 all-new doop #3 : doop! 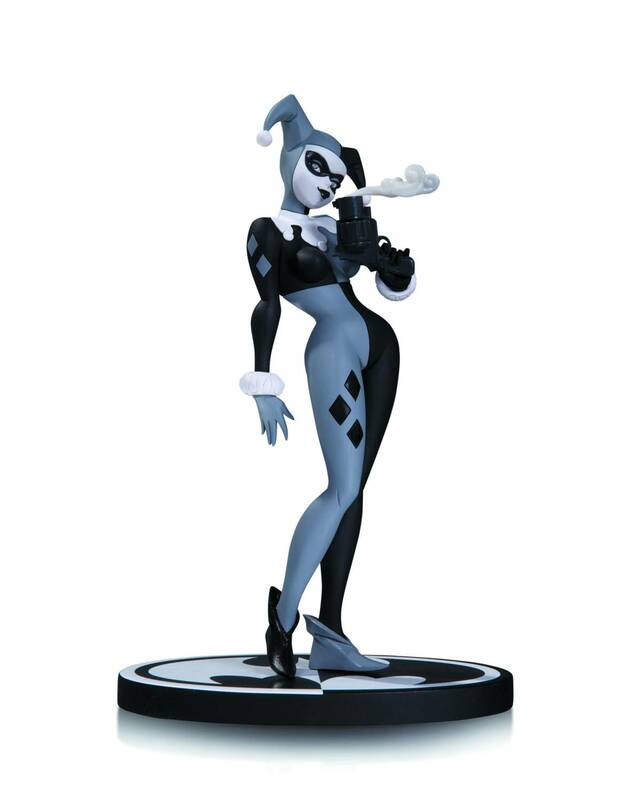 batman black & white harley quinn statue : a fine new edition to this classy line of statues. This entry was posted in Good This Week, Lists and tagged batman, BKV, dc, doop, fiona staples, frank miller, image, marvel, saga, sin city. Bookmark the permalink.